The most beautiful tennis player Maria Sharapova reached the final of Wimbledon 2011 for the first time in seven years with a 6-4 6-3 victory over Sabine Lisicki. But Petra Kvitova of the Czech Republic defeated Maria Sharapova for title. 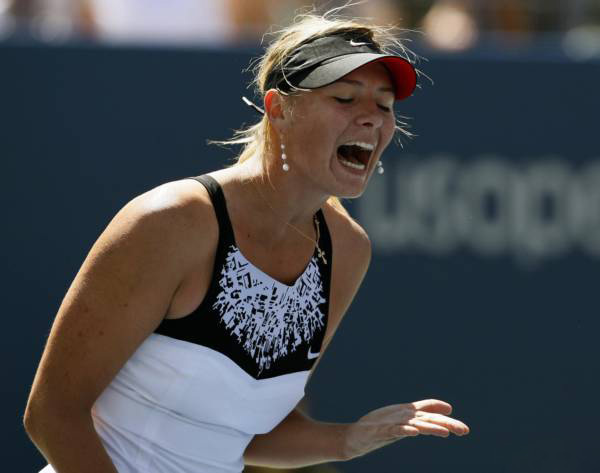 Sharapova was sanguine in defeat; just getting to the final was already a good effort for her. Here are some of the action photos of Sharapoa during the matches at Wimbledon.